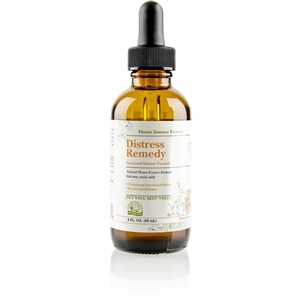 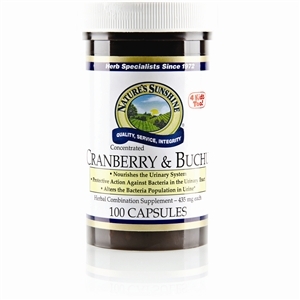 Supports the body’s healthy action against bacteria in the urinary tract. 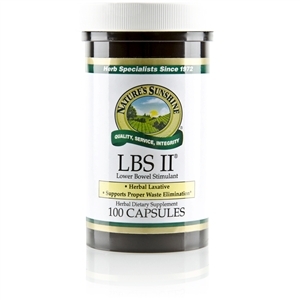 Take 1–2 capsules with a meal three times daily. 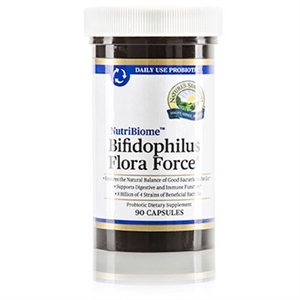 Children:Take 1 capsule with a meal twice daily. 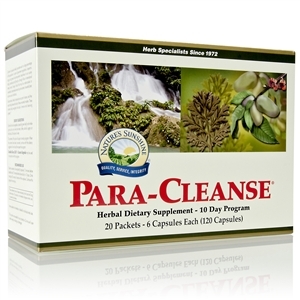 Use daily to help maintain a healthy urinary tract.